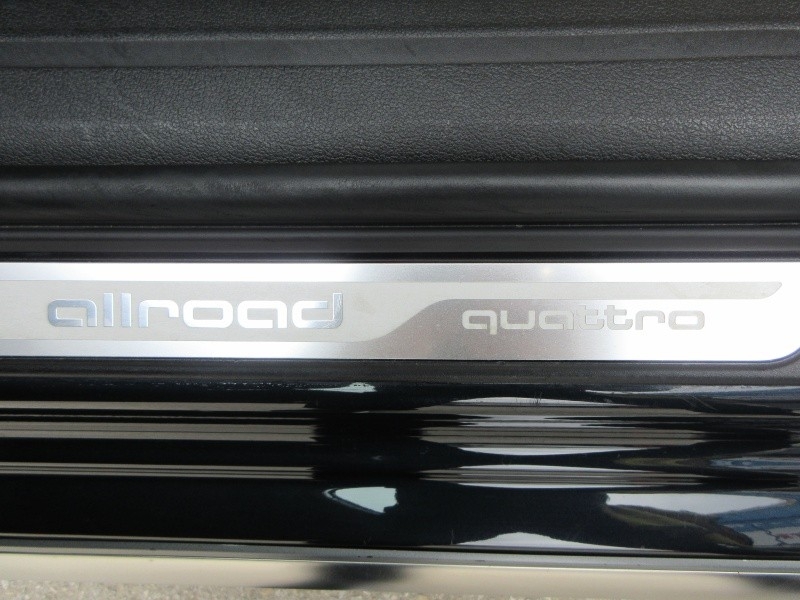 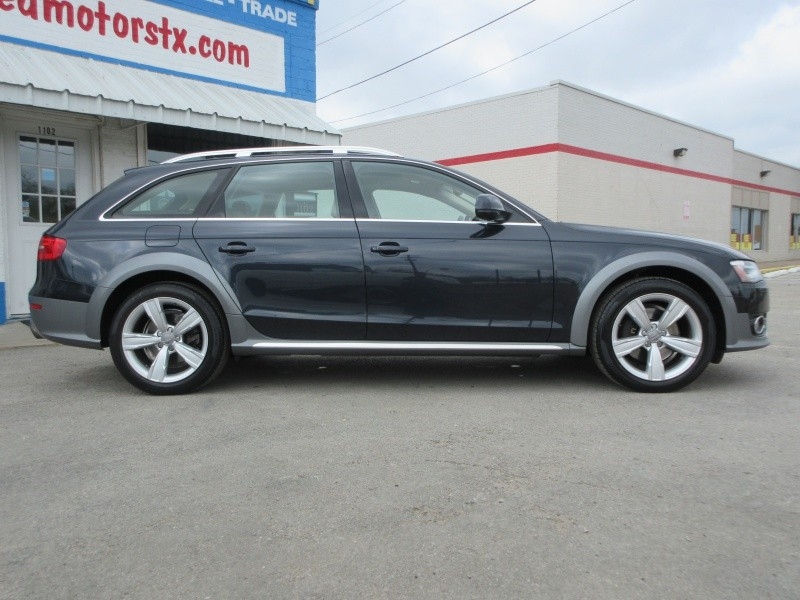 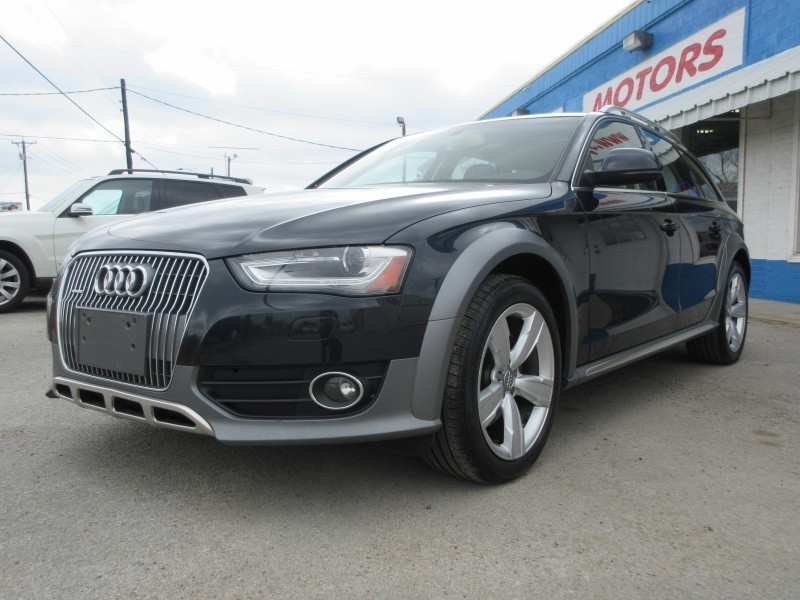 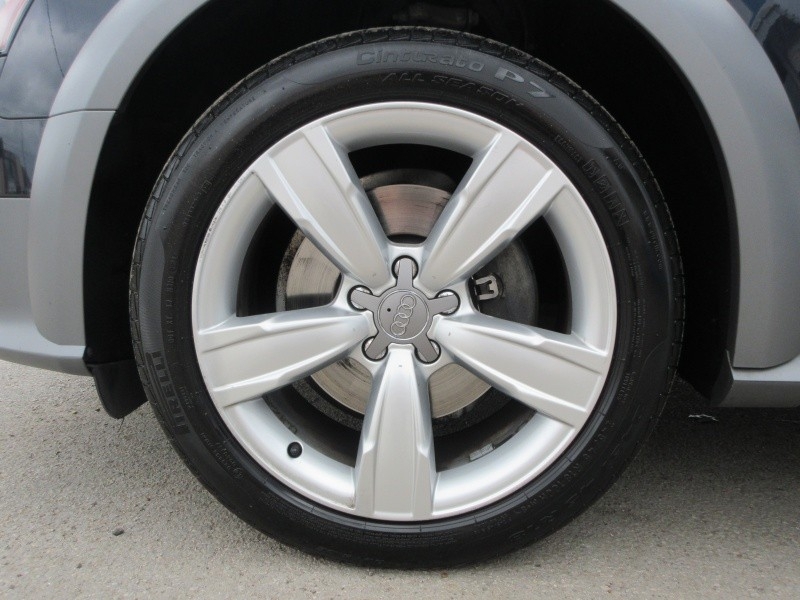 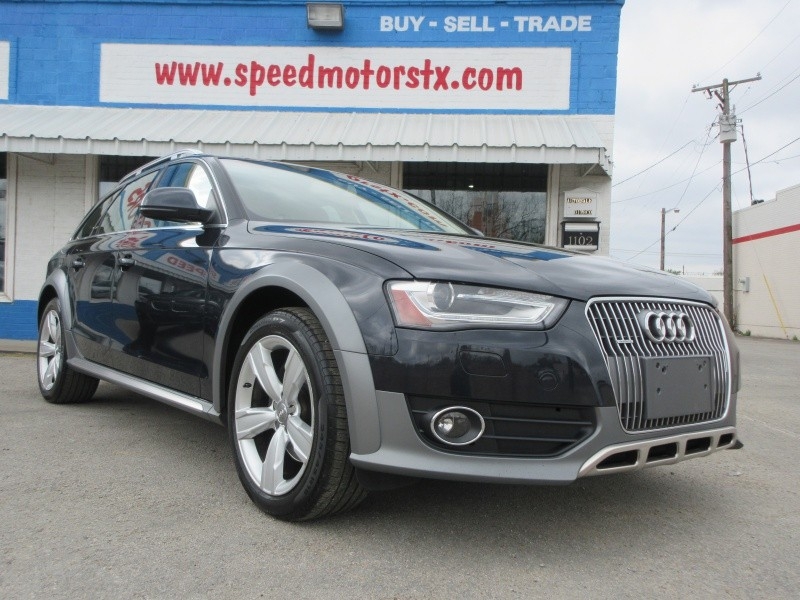 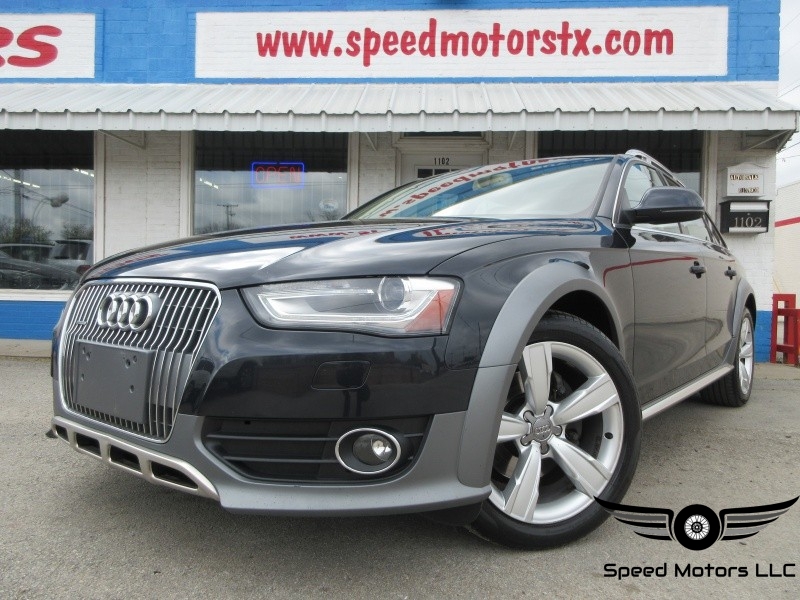 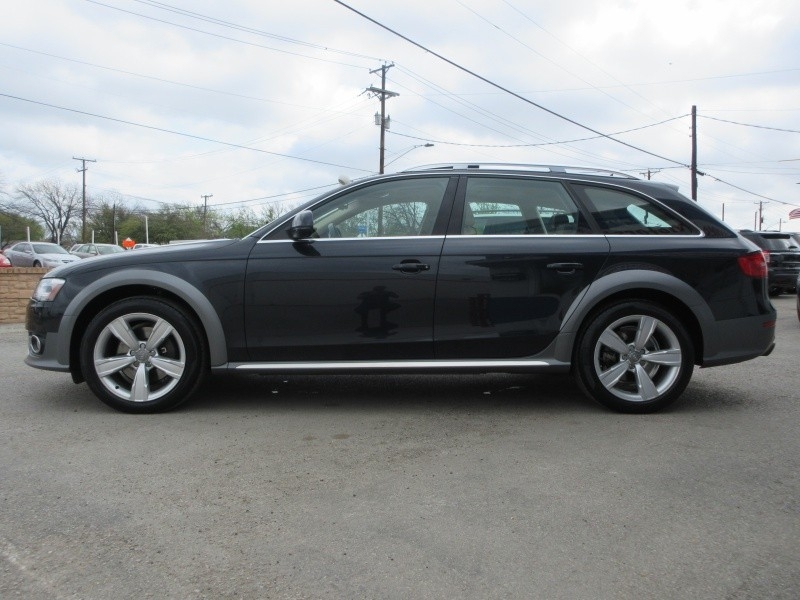 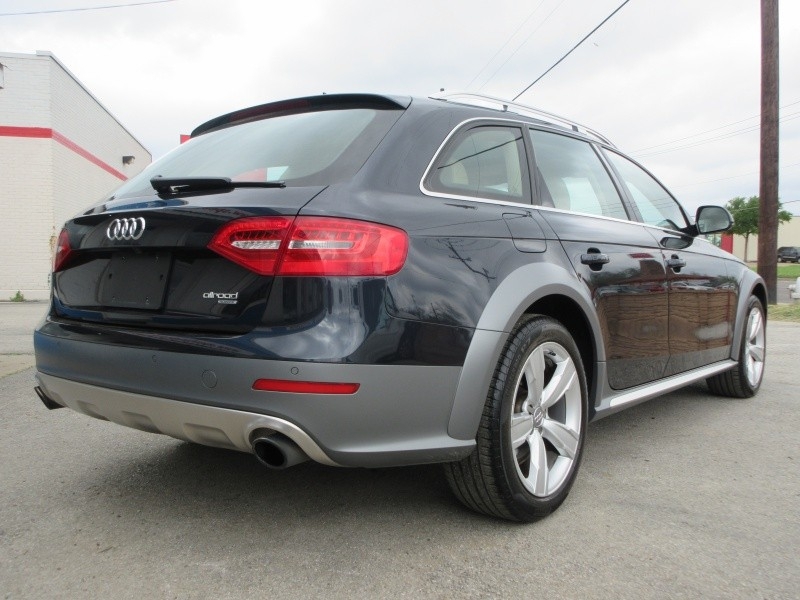 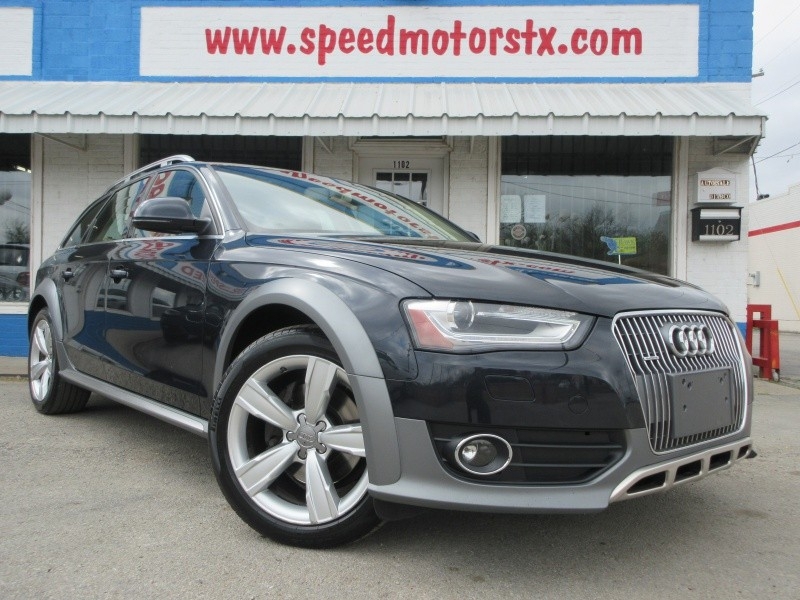 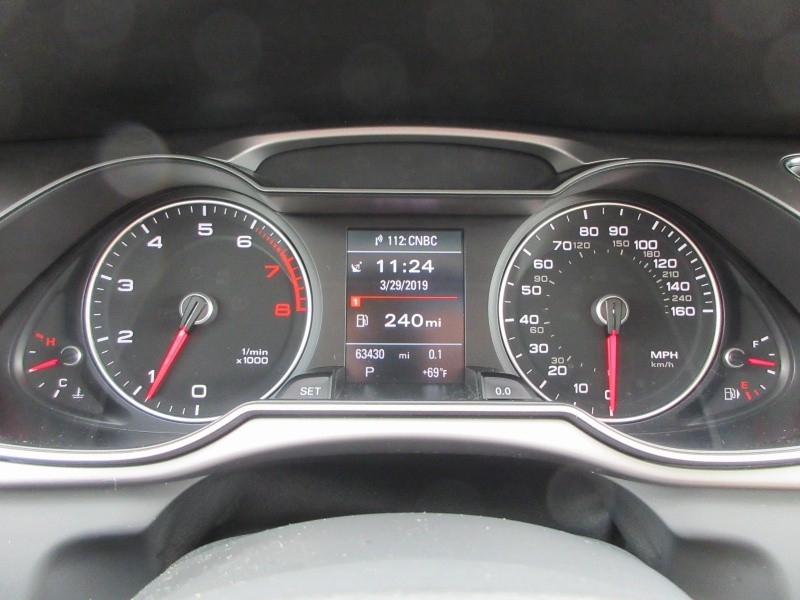 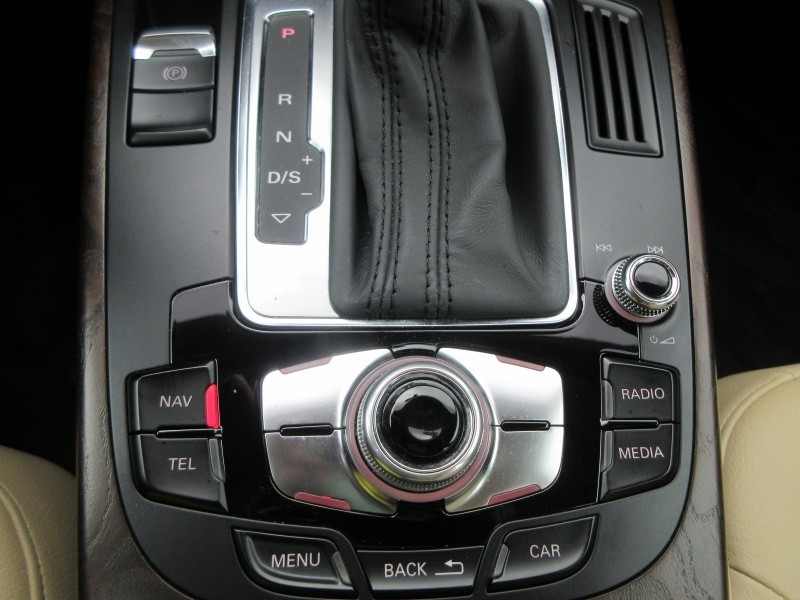 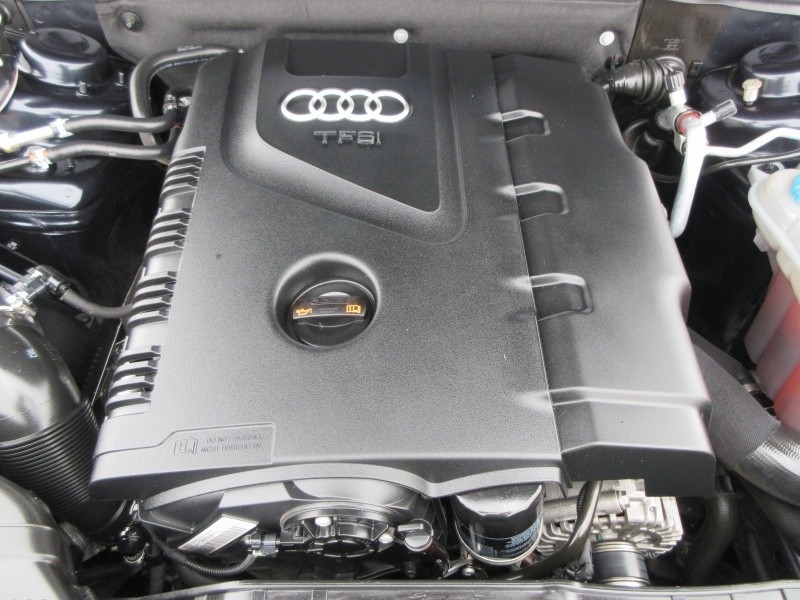 2013 Audi Allroad Quattro 2.0L Premium Plus Package. 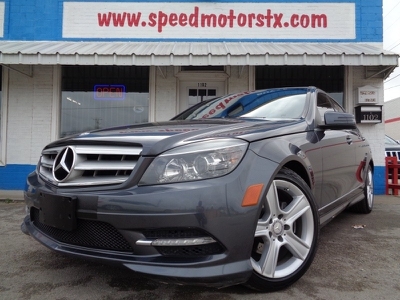 It features a clean Carfax report with two owners also low mileage with only 63k miles. 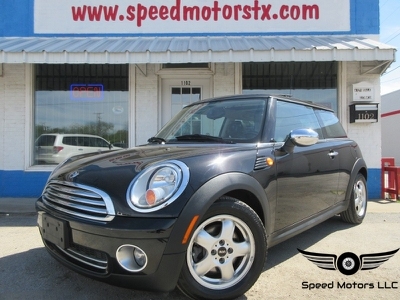 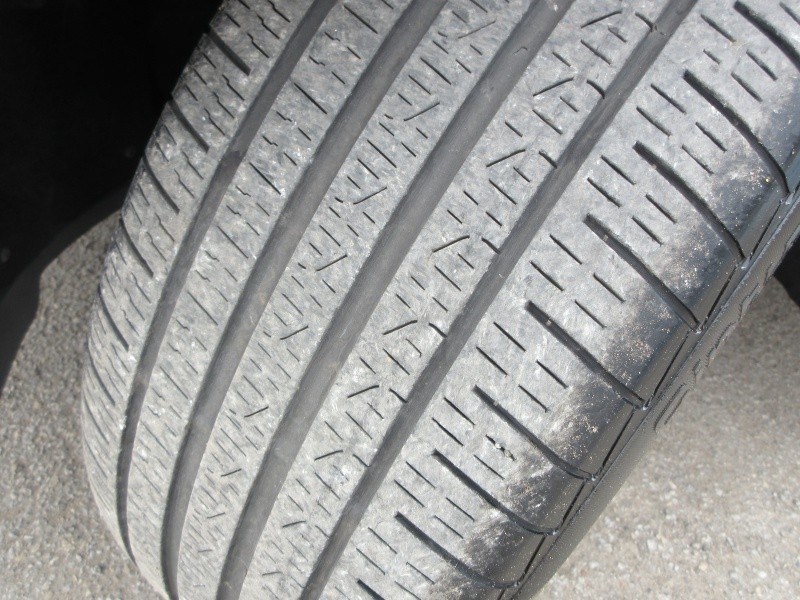 Please visit our website www.speedmotorstx.com for a free copy. 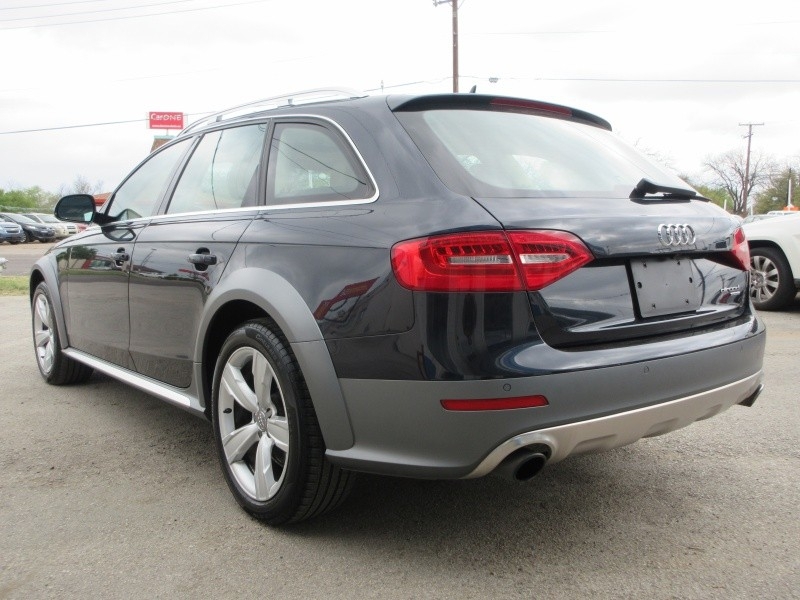 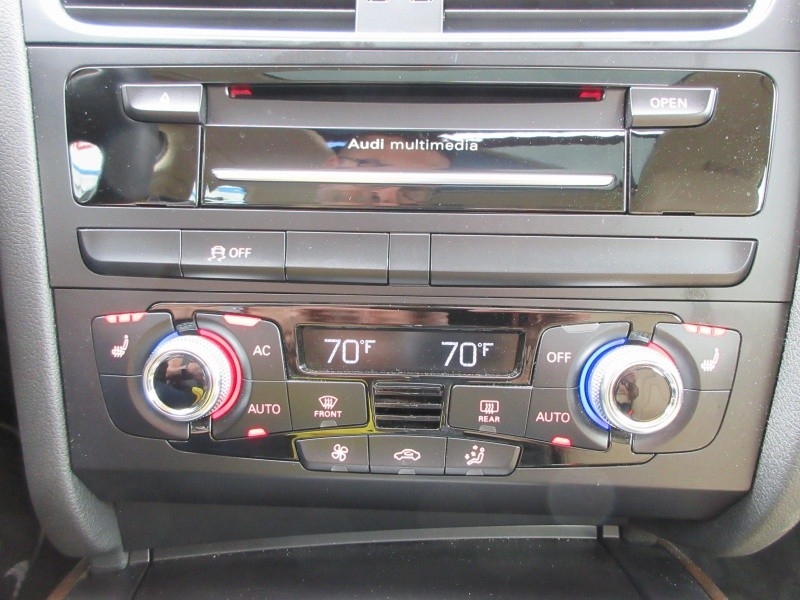 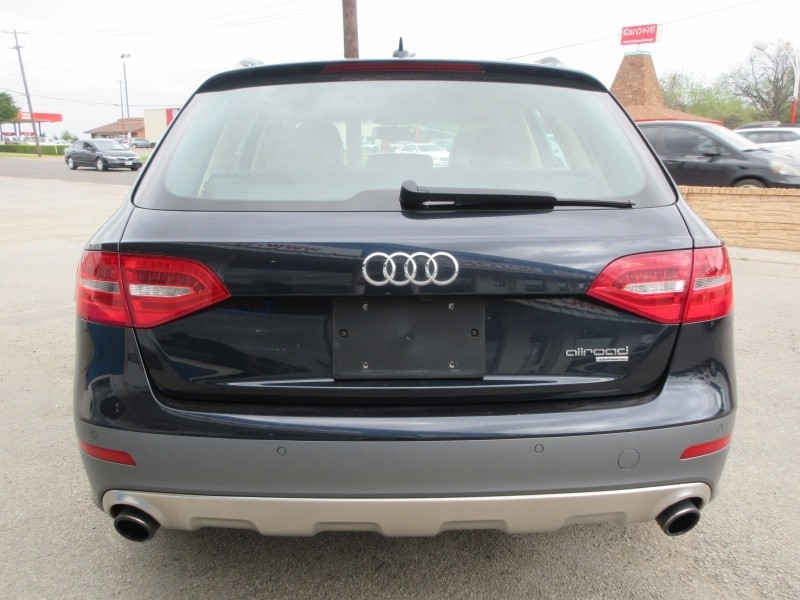 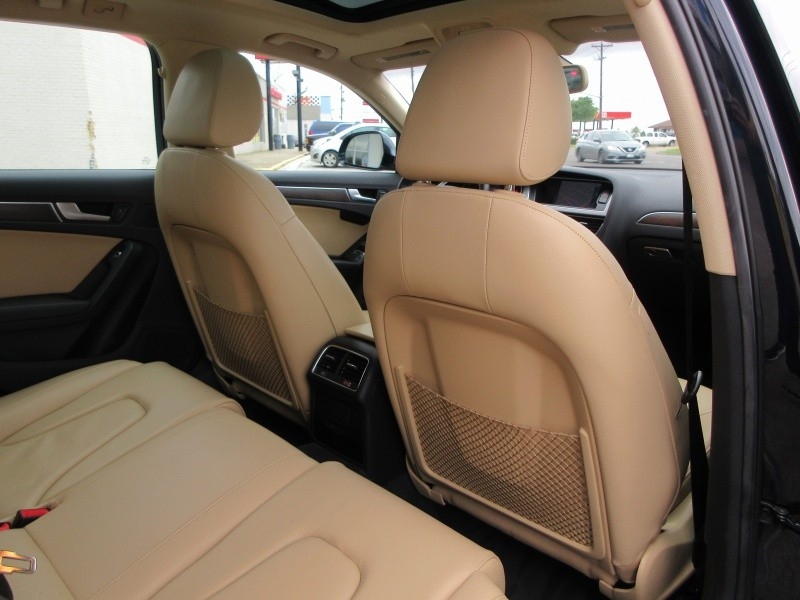 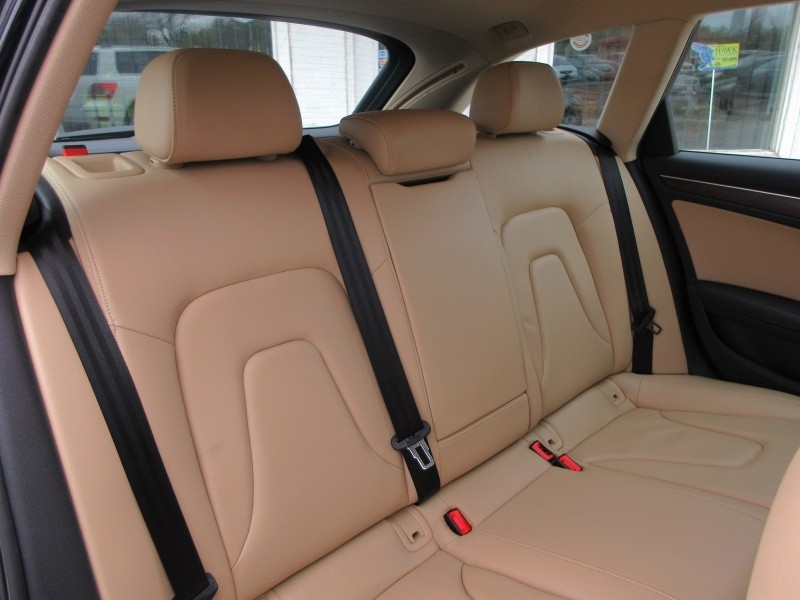 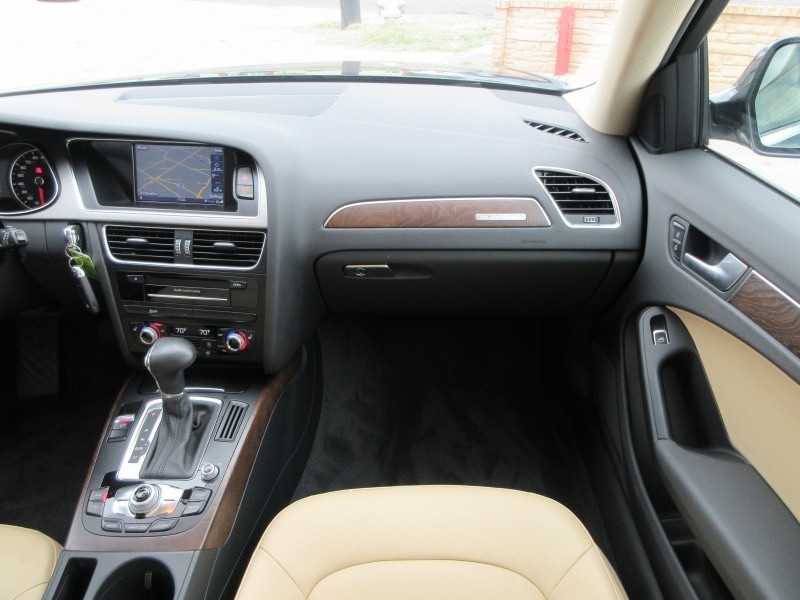 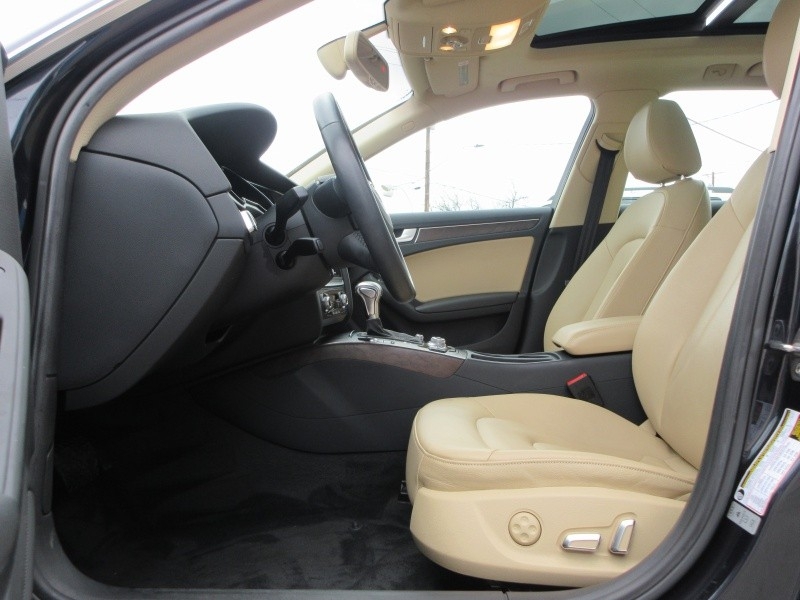 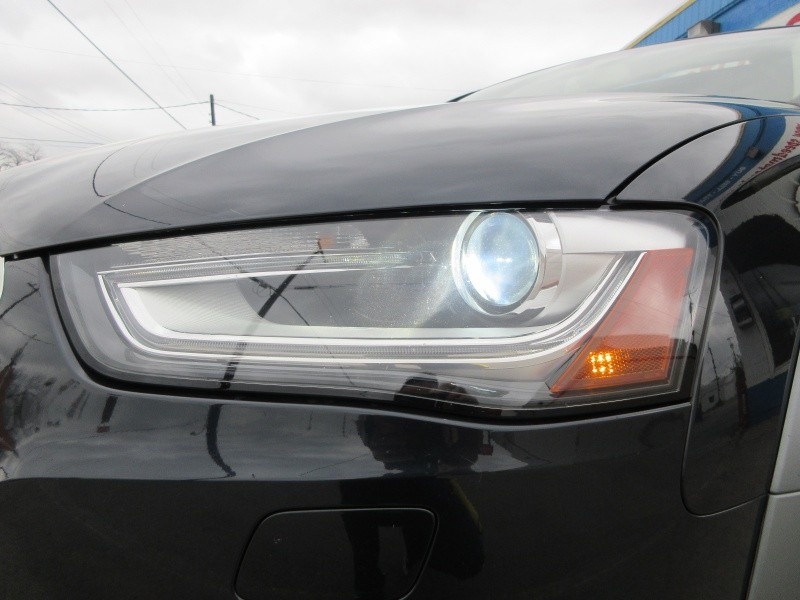 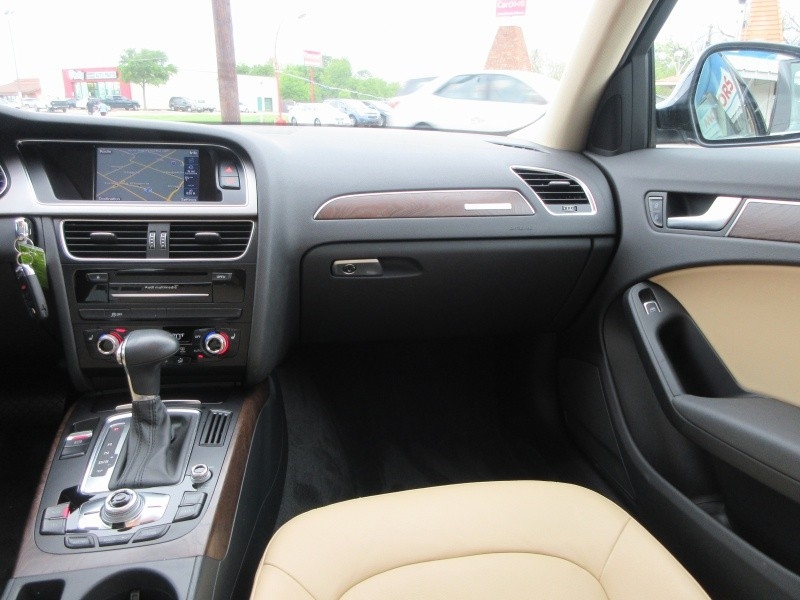 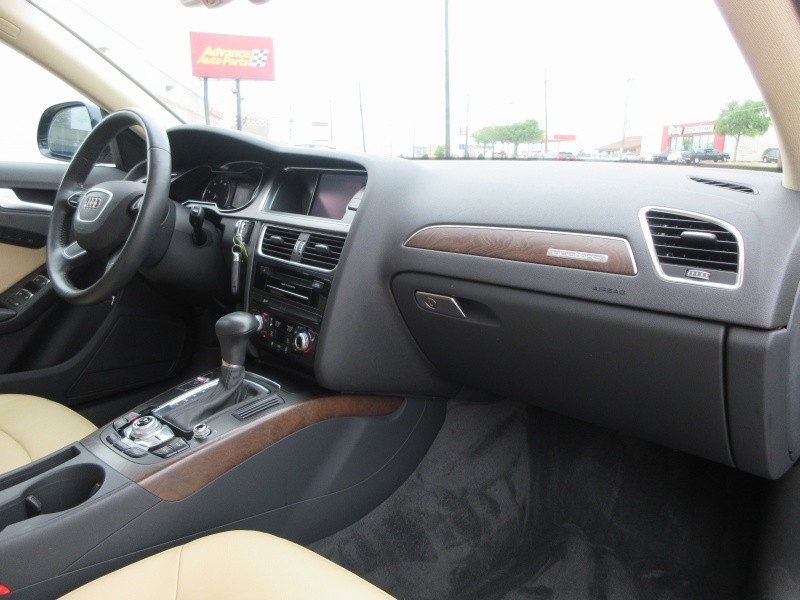 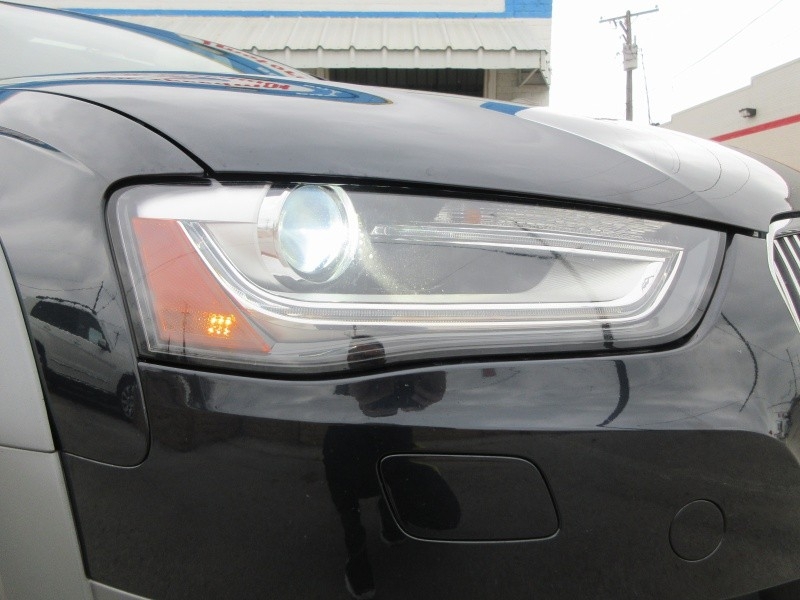 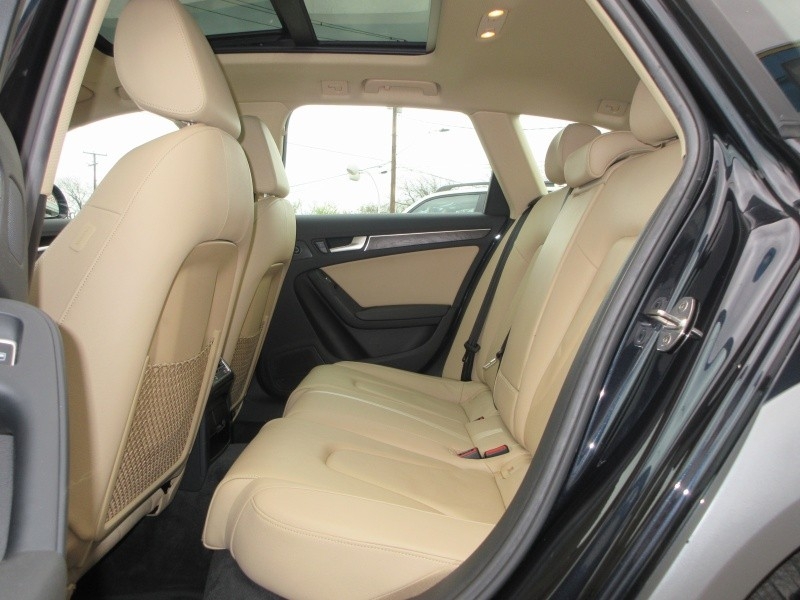 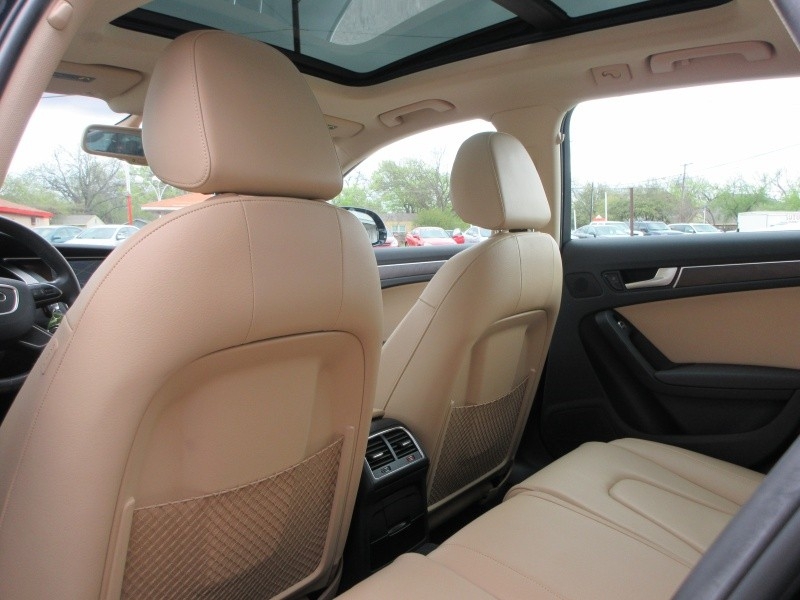 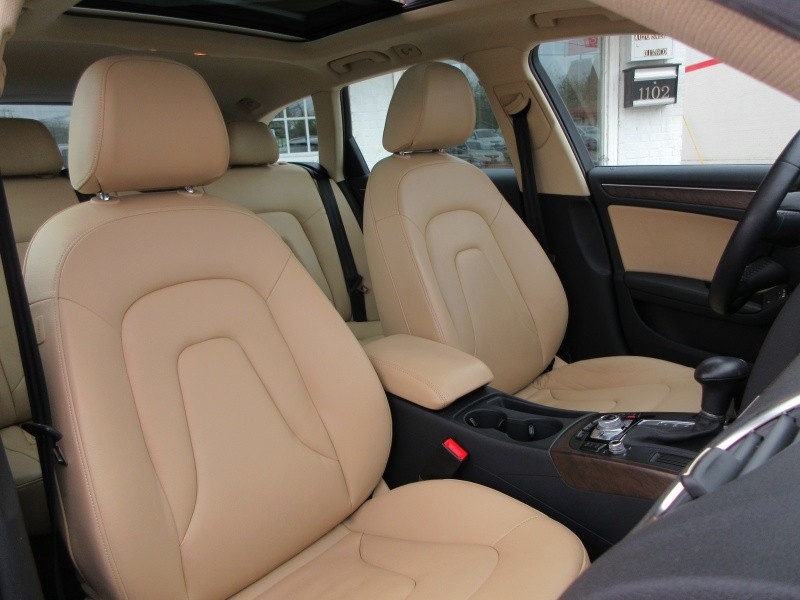 This Pristine Audi is finished in a gorgeous color combo of Blue With Gray Trim on Tan leather interior. 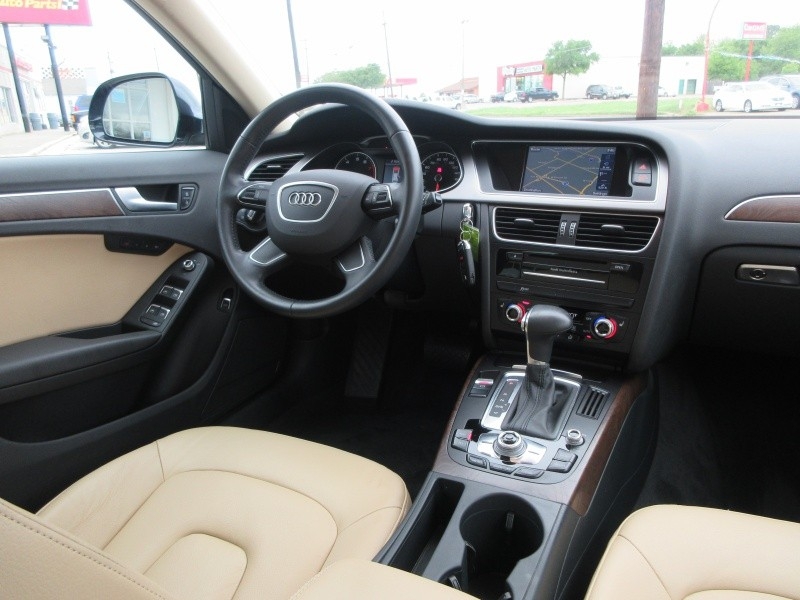 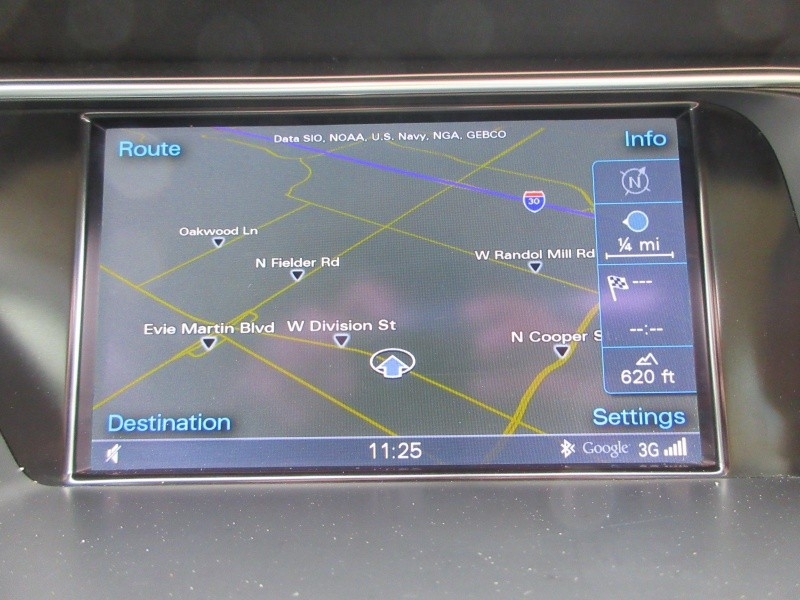 A super nice Audi inside and out with great a ride and drive. 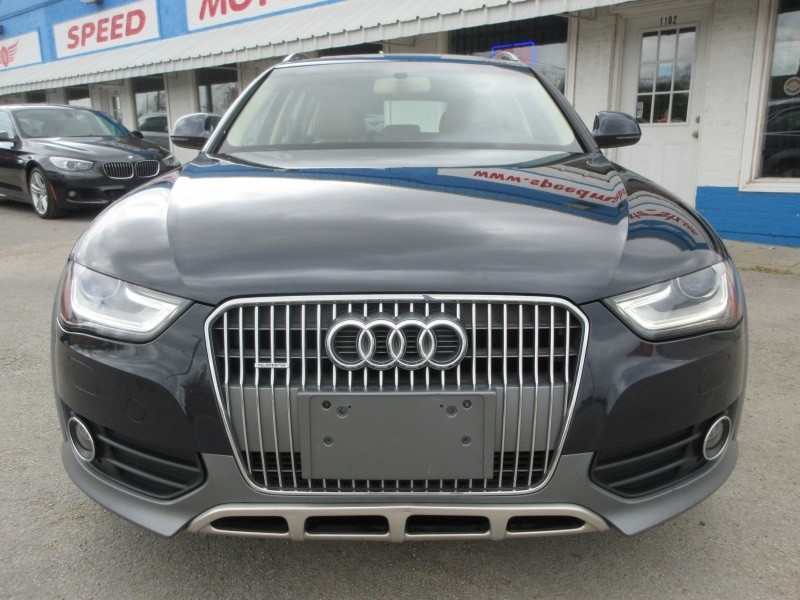 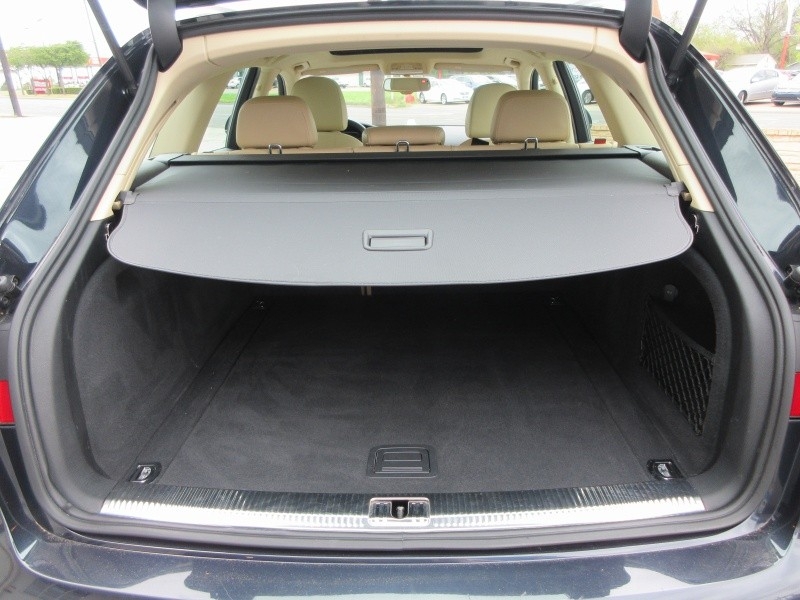 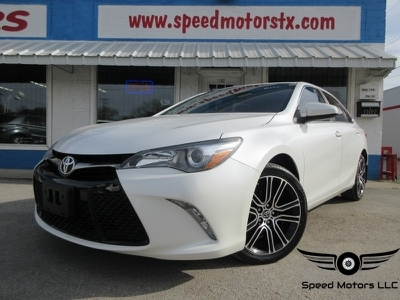 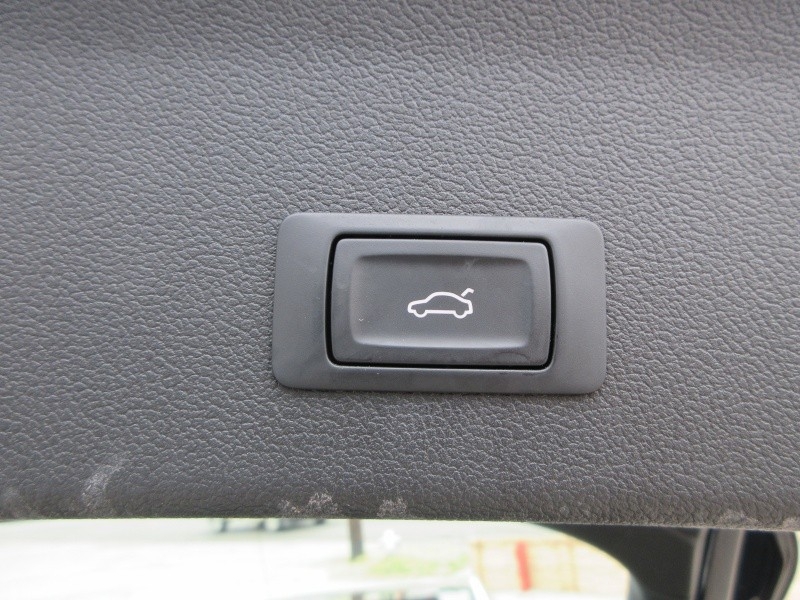 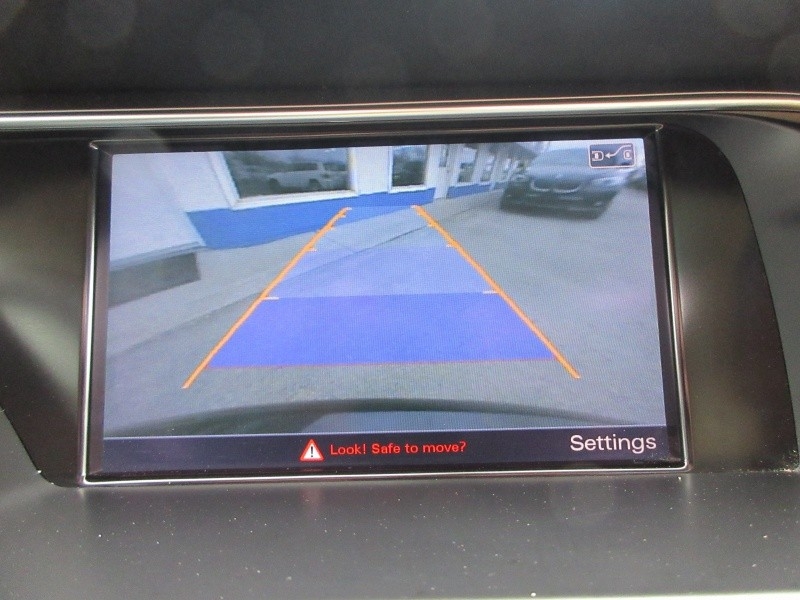 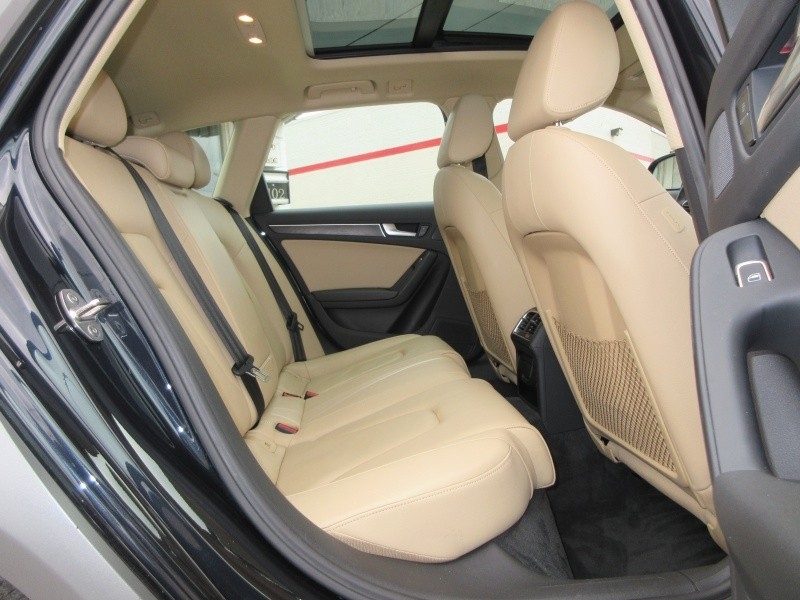 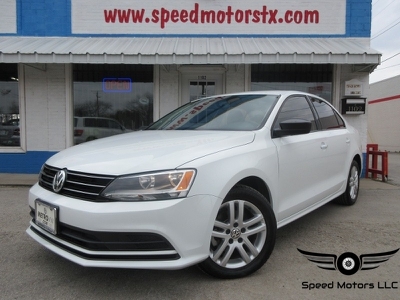 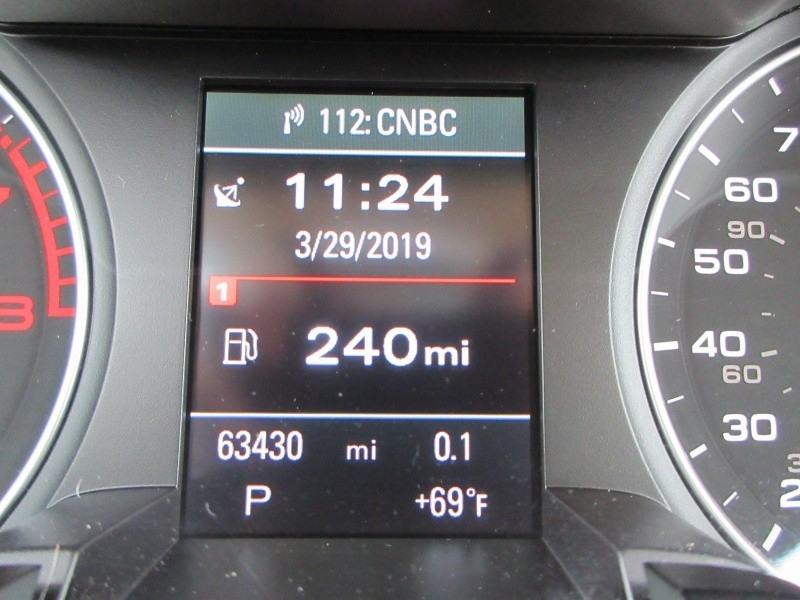 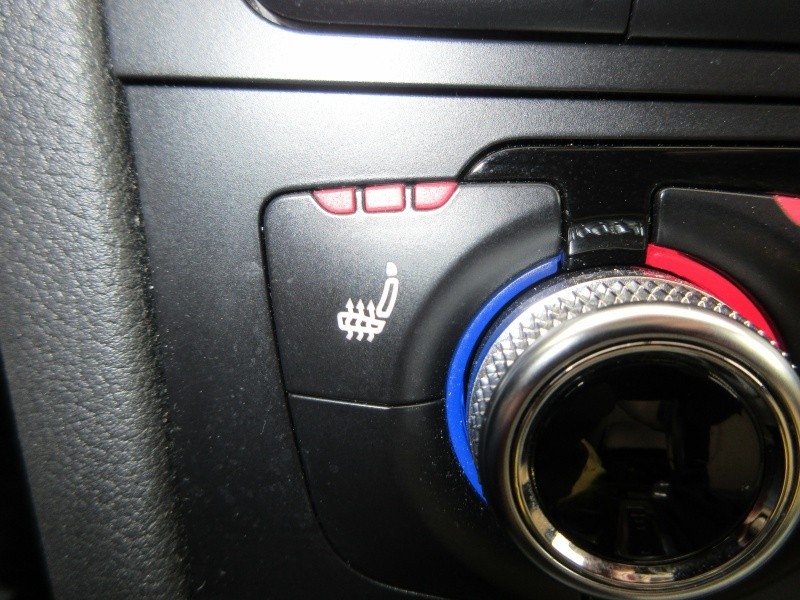 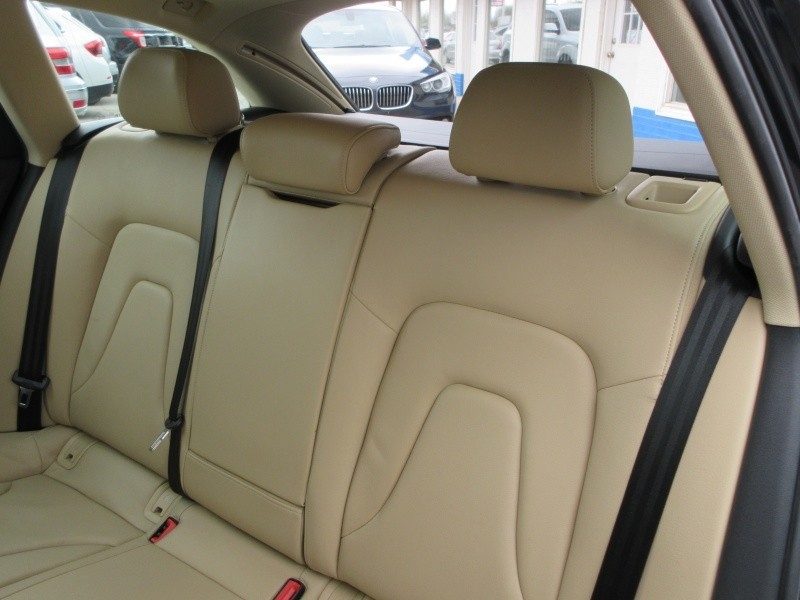 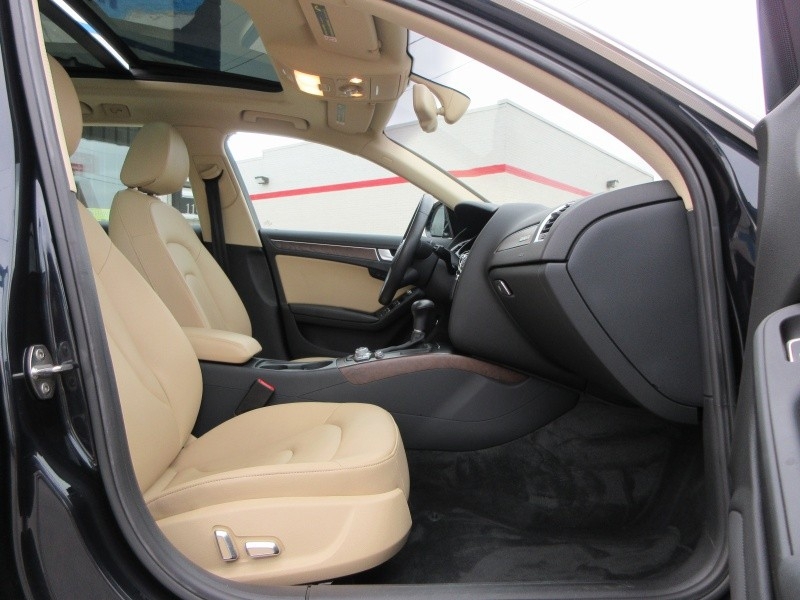 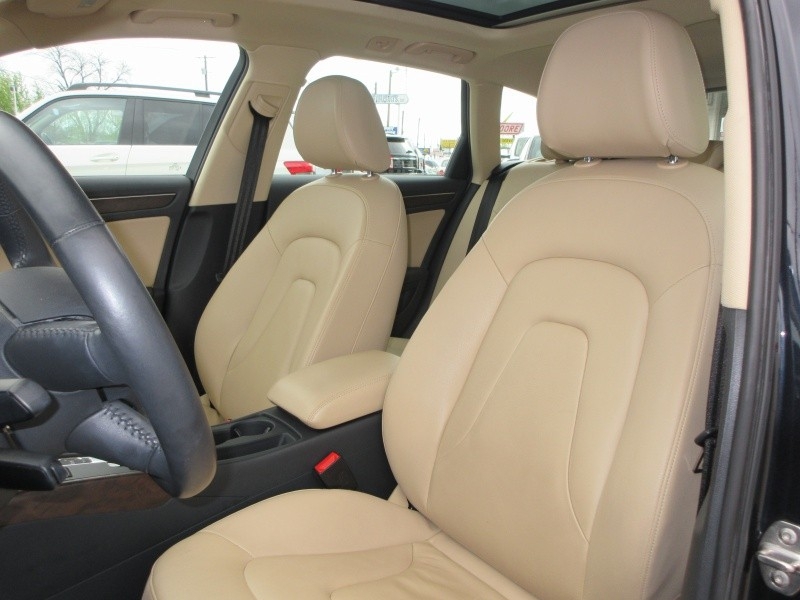 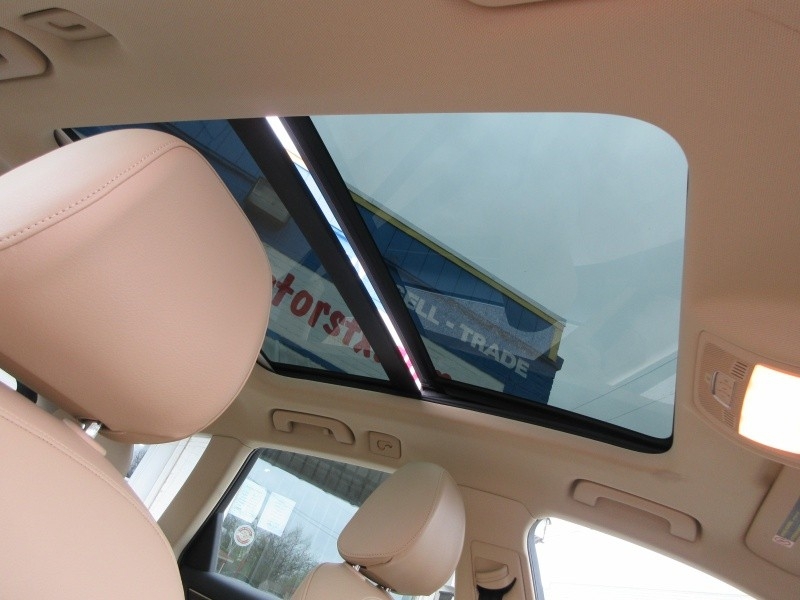 Optional equipment consists of navigation, Bose sound system, Heated front seats, panorama sunroof, backup camera, xenon headlight, power tailgate, and much more.